CBD is a good treatment for pain, but can it treat America’s opioid epidemic? Let’s take a look. CBD can be and is used to treat all sorts of ailments. In particular, CBD is an effective and increasingly popular way to treat pain, and it does so in an interesting way: instead of blocking pain signals in your neural system (as many pain relievers do), CBD elevates the amount of anandamide in your body. Anandamide, for the science-curious readers, is a fatty acid neurotransmitter that your body uses to treat pain on its own. This way of treating pain is becoming more and more popular, but it’s by no means the only method used to medically qualm pain today. Another much more common treatment for pain is the prescription of opioids. But while these are certainly effective, they’re also highly addictive. Regardless of this high addiction risk, opioids are prescribed regularly by every type of medical professional. CBD is a good treatment for pain, but can it treat America’s opioid epidemic? Let’s explore further. First, let’s remember that CBD and THC are very closely related, mainly in that they come from the same source. And while different strains of cannabis each exhibit different levels of THC and CBD, all strains have both of these chemicals in their makeup. And when anyone talk about what cannabis can do for you in pain relief (or any other benefit), always read closely, because they could be referring to the effects CBD, THC, or both. Now, as far as how they affect our brains, THC and opioids work in similar fashions. 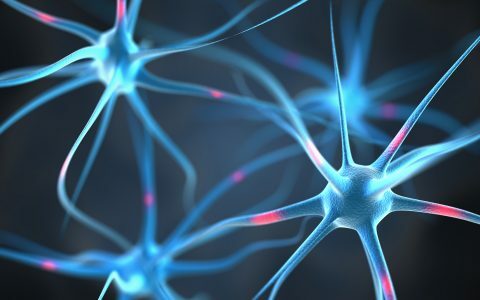 Both block the pain signals in your neural system, meaning that both THC and opioids inhibit your ability to feel pain—or, more accurately, both THC and opioids inhibit your ability to perceive pain. But while THC and CBD are very closely related, one of the most interesting attributes that CBD has is that it actually reverses some of the effects that result from taking THC. For example, taking CBD after taking THC can reverse the psychoactive effect, either diminishing your high or taking it away altogether. And so, if THC and opioids work in similar ways, and CBD diminishes some of the effects of THC, vague high school memories of transitive math will lead you to think that CBD also diminishes some of the effects of opioids… right? This is not just true but a very useful thing to know. CBD consumption reduces drug cravings induced by opiate highs. Additionally, CBD diminishes the withdrawal symptoms from opioids. These two effects are incredibly important factors of avoiding relapses for recovering patients—and defeating the epidemic altogether. Taking cannabis along with opioids also lowers the amount of opioids needed to achieve the same amount of pain relief, which is another way of drastically lowering addiction risk. This reduction of a required quantity is also a good way of slowly reducing the amount of opiates consumed—in other words, cannabis and CBD can help make quitting opioids a lot less painful. In short, CBD can help dwindle the opioid epidemic drastically, if not end it. However, CBD isn’t just a cure for opioid addiction—it can be a viable substitute for the dangerous prescription altogether. Both cannabis and opiates are used widely for pain relief, but the opiates are far more commonly prescribed—and at a frightening cost. In 2016, the amount of opioid-induced deaths rose above a staggering 20,000 cases in the United States alone. This is absurd for a drug that is legally prescribed so casually and so often. As we’ve mentioned, cannabis can be used alongside opioids to greatly reduce the risk of addiction and, to be fair, this is already a great result. It would arguably be better, however, to eliminate the need to prescribe and consume opioids in the first place. 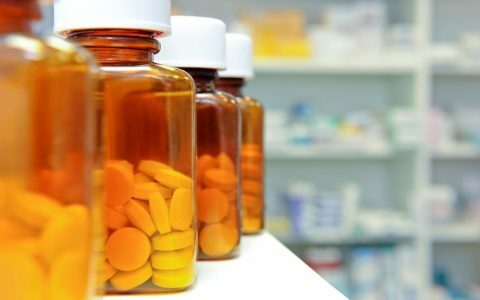 The action of prescribing one drug instead of another is called a substitution, and one is made when the resulting effect is just as good (if not better) than the drug replaced. The replacement drug should be safer, posing a lower level of risk in whatever way necessary. Opioids cause an unsettling amount of deaths in the United States every year, while cannabis is the culprit of exactly zero deaths directly from toxic overdose. You can find cases and reports to refute this claim, but if you look more closely, you’ll also find that those cases and reports count deaths caused by cannabis as a death that occurred after cannabis was consumed with or without the consumption of other substances. In other words, the number of deaths from cannabis and opioids, alcohol, etc. at the same time is higher for obvious reasons. A recent scientific paper published in Cannabis and Cannabinoid Research cites a survey used to collect information from nearly 3,000 cannabis patients, in which a majority of the patients reported using cannabis for pain relief who claimed that it was just as effective as any other medication. 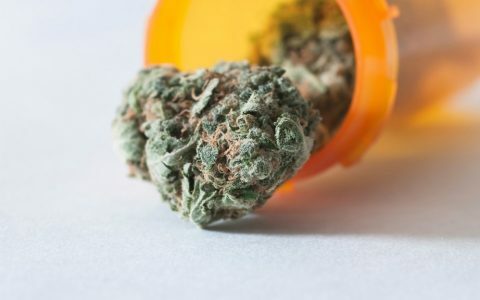 All of 97% of the group reported that cannabis helped them drastically lower the amount of opioid consumption needed to achieve the same amount of pain relief, and about 80 percent of the patients reported that cannabis on its own was more effective than using opioids together with cannabis. Opiates are clearly a problem that needs solving. CBD may very well be part of the solution, as an incredibly powerful tool that helps both diminish the harmful effects caused by opioid prescription and manage pain head-on. And even if CBD can’t cure America’s opioid epidemic, it can absolutely treat it.